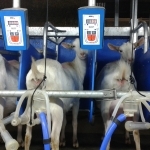 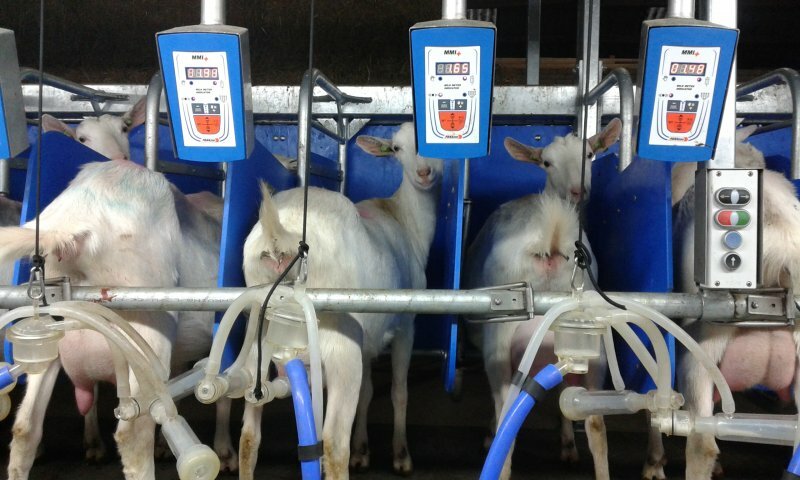 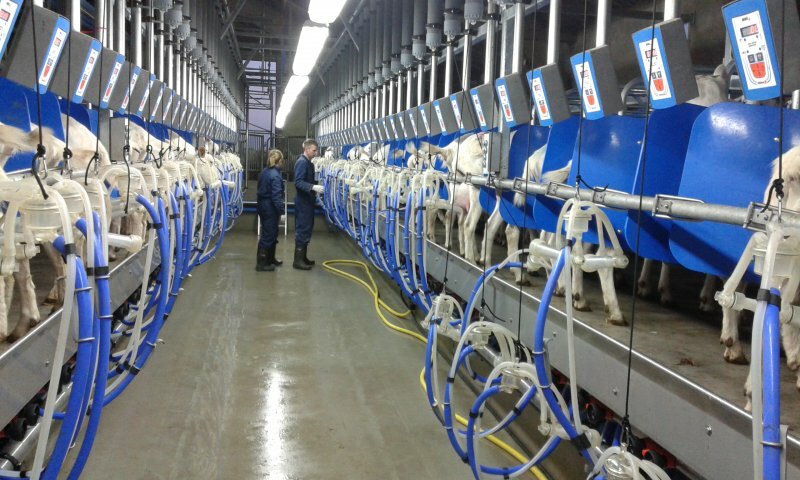 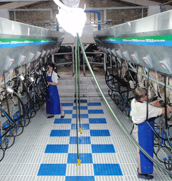 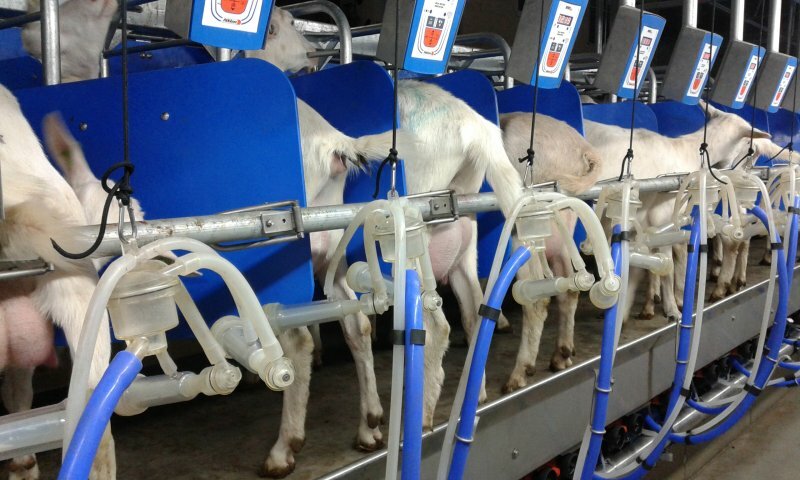 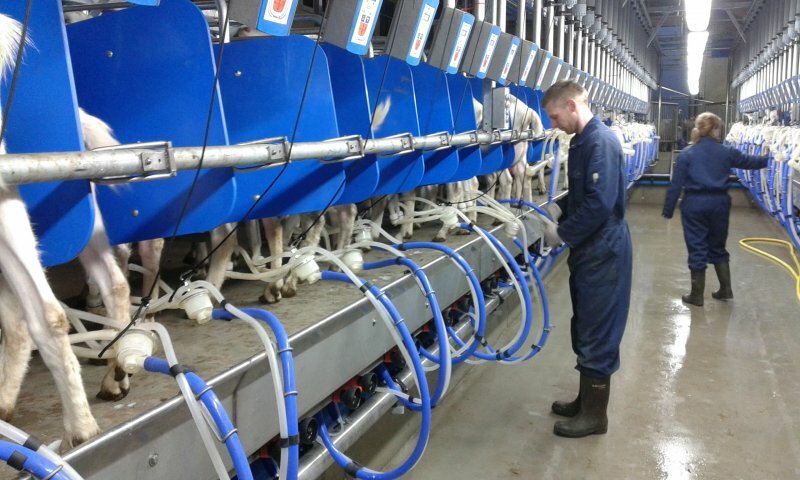 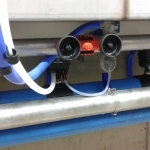 DUTCHLAC dairy goat milking parlours; custom made for large- and small scale installations. 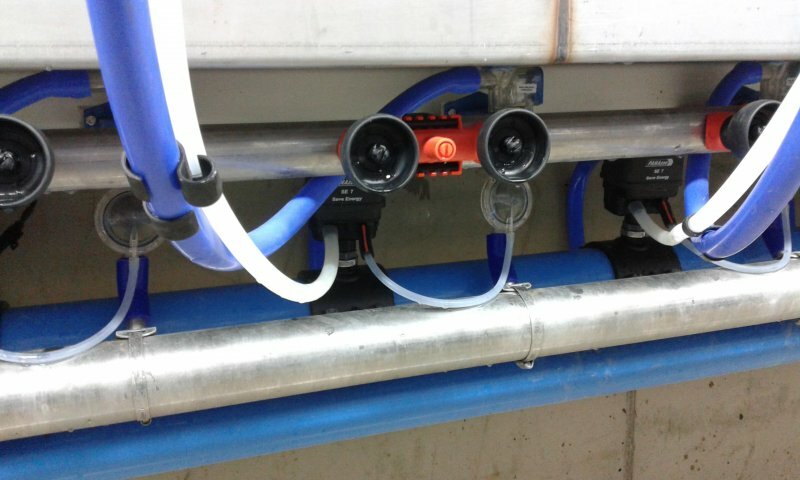 Basic equiped with automatic cluster removal and auto start cylinders. 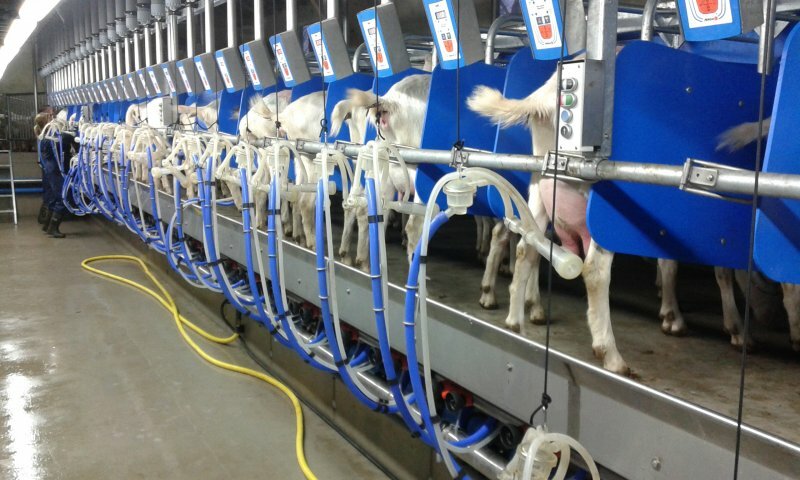 Optional with milk measurement, leg transponders, management system, sorting- and push-up gates.